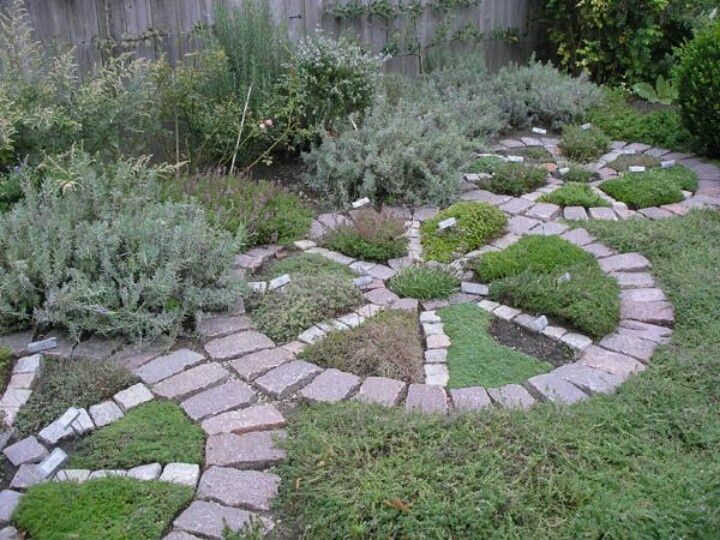 Medicine Wheel gardens, though beautiful are more than just a shape. It is important to use the principles underneath the physical design in order to gain the spiritual and energetic benefits. One of the most important principles is the alignment. Getting the alignment correct is kind of like a key to open the door to the natural energies of the earth. The analogy to just using the shape might be having a car without a key to really drive it. Gardens that incorporate the underlying principles and techniques of the medicine wheel are healing, nurturing and supportive to bringing peace into your relationships. The spiritual and energetic benefits of this ancient structure, which dates back thousands of years, symbolizes harmony. Learn more by taking our class! Click here for more info or register by phone (352.638.2617) or email: living environments@msn.com. We have private and group classes throughout the year in Los Angeles, Orlando, and even online for people across the globe. Learn more here.